Oh I would just love to be able to grow these as perennials. The hues of pink are just wonderful on the soft seedheads. 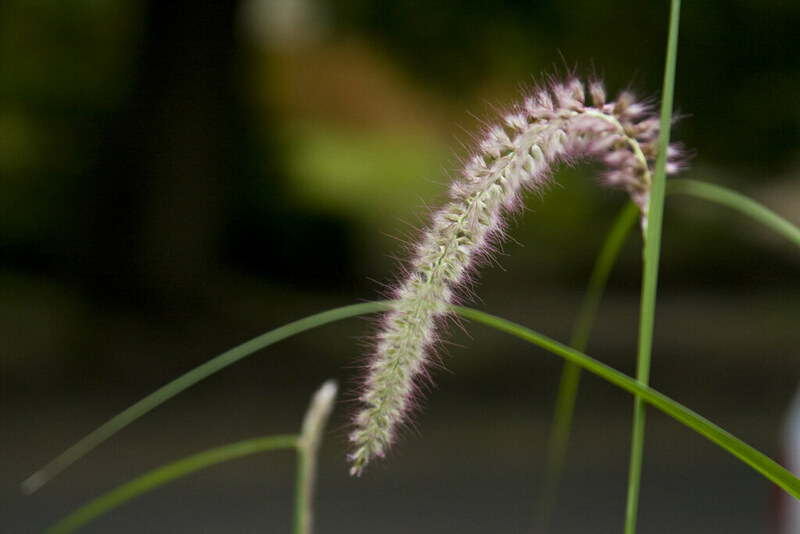 Have you seen pennisetum firecracker? I think you would like its foliage. Is this 'Karley Rose' or 'Rubrum'? Either way, very nice. leavesnbloom: I do my grasses ;-) I'll have to look up Firecracker...sounds intriguing! Pam: I know your heartache, I grew up in Z4 (sorta Z3 since we were out in the country and pretty exposed) and I lost my Pennisetum and Miscanthus every winter. I Finally resorted to collecting seed from native grasses along ditches and those things were the hardiest plants I've ever grown...not to mention absolutely beautiful!